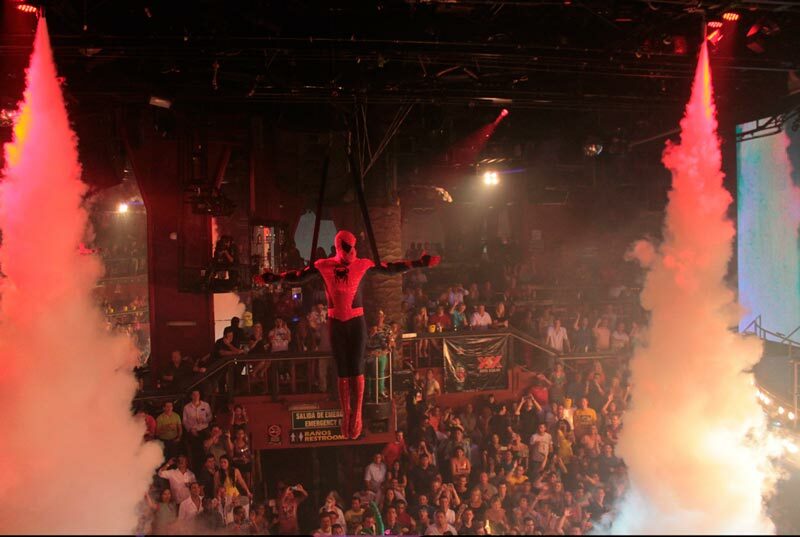 Get yourself ready for your vacation's most crazy night at Coco Bongo Cancun. 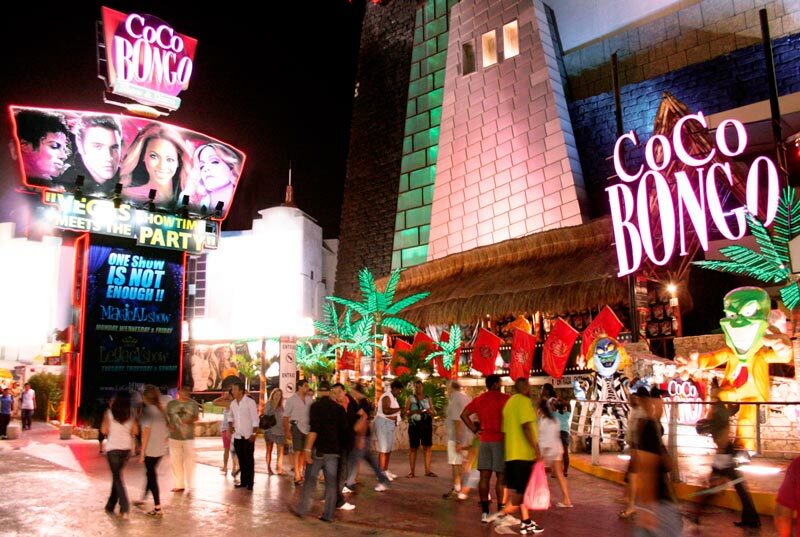 Coco bongo is by far the most famous nightclub in Cancun, and is definetely a must-visit-place in town. 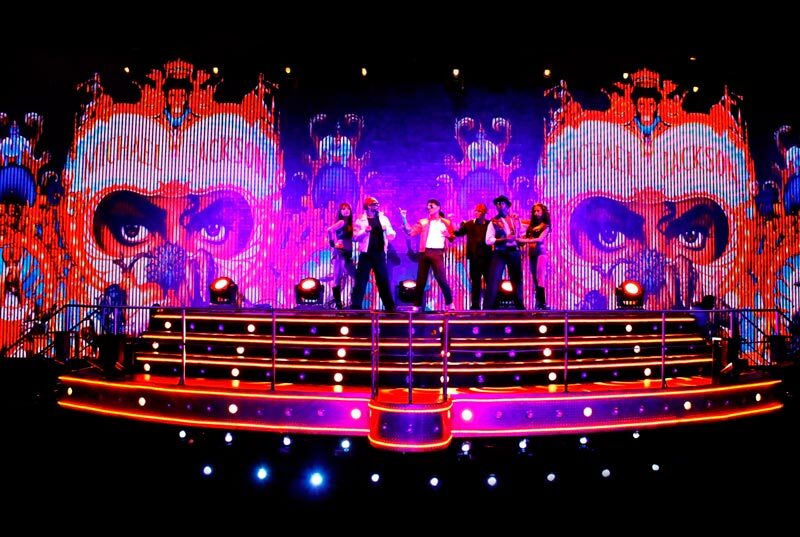 Amazing acrobatic shows, incredible celebrity impersonators, great unlimited drinks and music for all tastes makes Coco Bongo the best nightclub in Cancun. 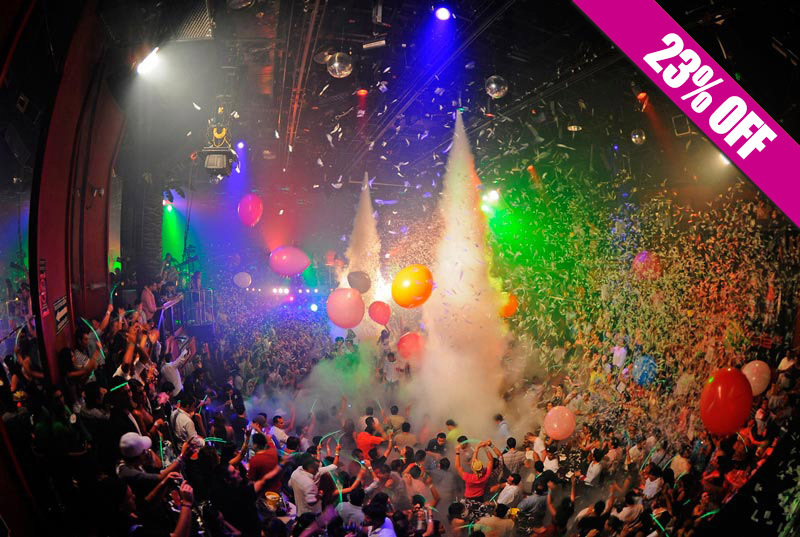 Get your Coco Bongo tickets here for the best price, experience what Cancun nightlife is all about! 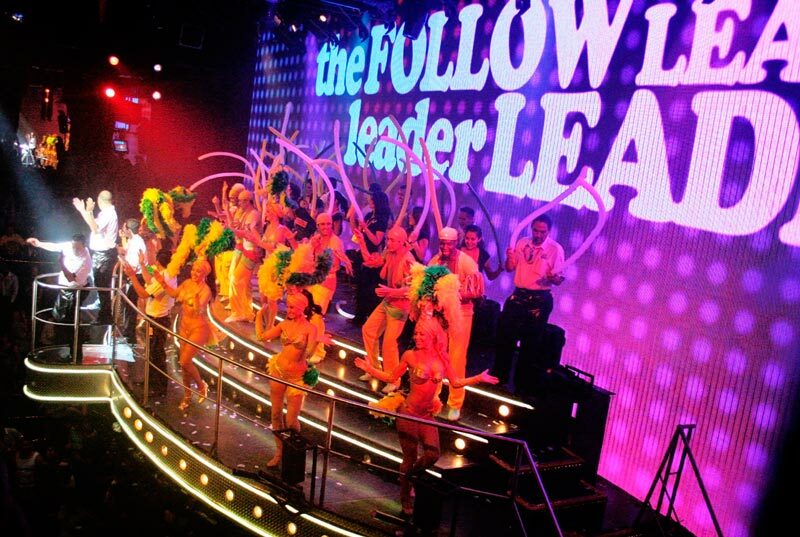 The most exclusive experience in Coco Bongo Cancun. Avoid the crowds and access to facilities without line up. Reserved table in the VIP area, unlimited premium beverages, exclusive VIP bathrooms will be waiting for you. Space is limited to 120 people per day, so making your reservation in advance is necessary, don't miss the chance and book now! Premium open bar from 9:30 to 10:30 on Boutique Bar. Access to VIP area with a maximum capacity of 120 people per night. Unlimited PREMIUM drinks from 10:30 pm to 4:00 am. Hotel transportation is not included. (Free roundtrip transportation for groups +8 people). Bring: Valid ID and cash or credit card for personal expenses. 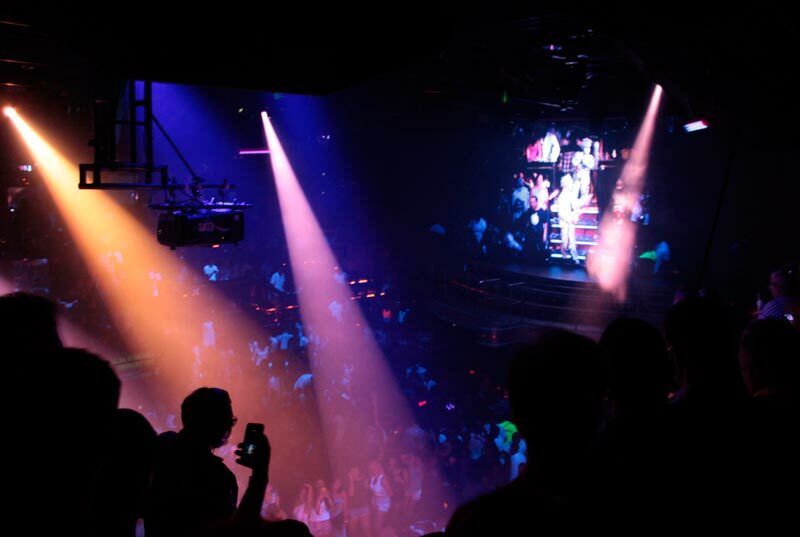 Coco bongo Cancun Goldmember VIP dress code: There's no such as a dress code. However, our recommendations are to dress as comfortable as possible (Semi-formal). Avoid sandals as it can get a little bit slippery. You'll be asked for a valid ID with picture. Only access for 18+ years old. Small digital cameras, including the GoPro and Handycam kind are allowed, as long as they don’t carry long-range lenses. Shootings for professional or commercial purposes require special authorization. All kinds of drugs are prohibited. If you suffer from a respiratory or cardiac condition please let us know to process a permit. Coco Bongo Cancun's fast access and open bar. 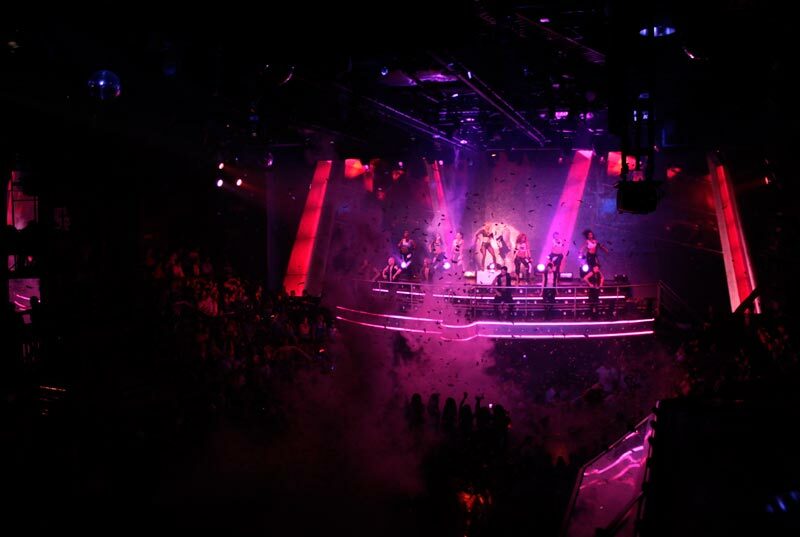 Get your Coco Bongo tickets today and enjoy a night with unlimited drinks and fun. 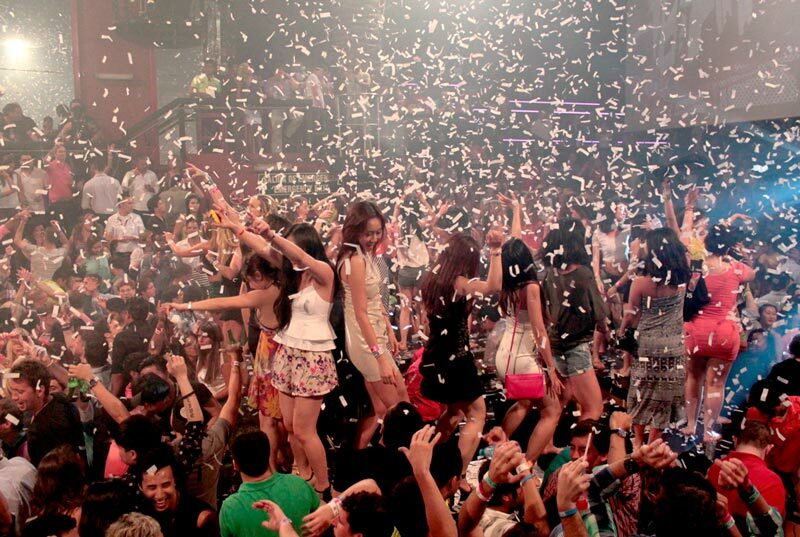 Discover why it is considered the spot for nightlife in Cancún. 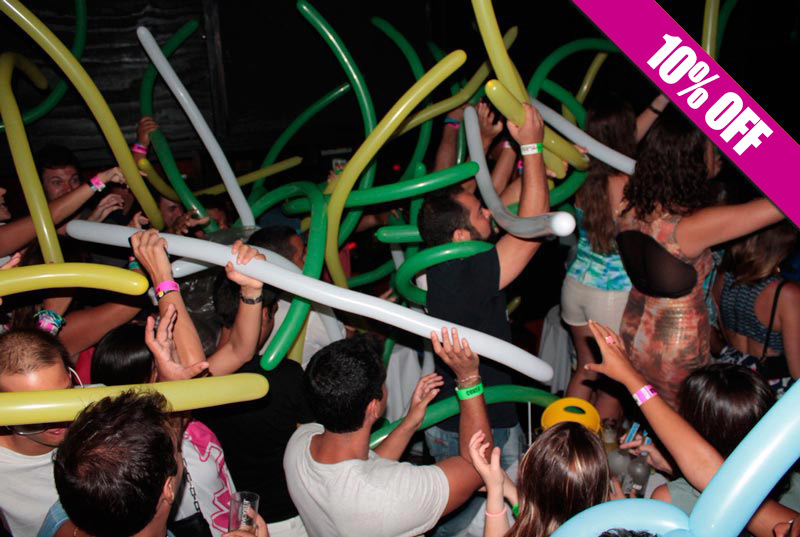 Get your Coco Bongo Cancun discount tickets right now! Unlimited domestic drinks (Open Bar) from 10:30 p.m. to 3:30 a.m. Your open bar includes: Rum, vodka, whiskey, tequila, beer, cocktails such as piña colada, daiquiri, margarita, etc. Softdrinks: bottled water, juice, sodas. Tips are not included (optional). Some bottles and premium drinks are not considered as "open bar". Cash or Credit Card for personal expenses. Comfortable shoes and dressing.